Diageo (drinks supplier) are holding a promotional event for members from 7.00pm until 8.00pm on Friday 12th April. 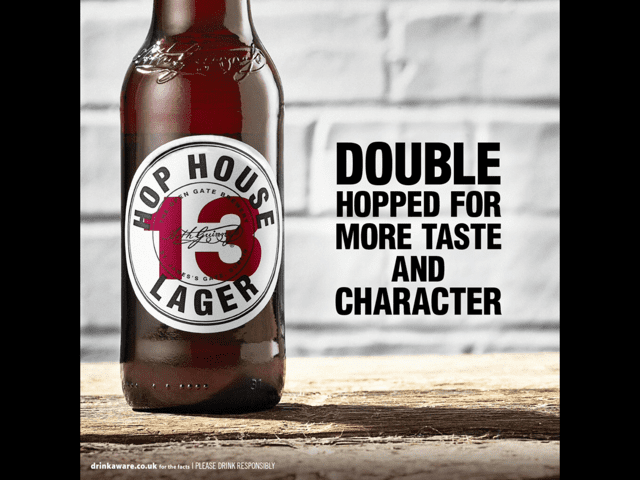 We have recently introduced Draught Guinness to our range and Hop House 13 bottled lager is coming soon. Both of these premium products will be available for members to sample free of charge between 7.00pm and 8.00pm.